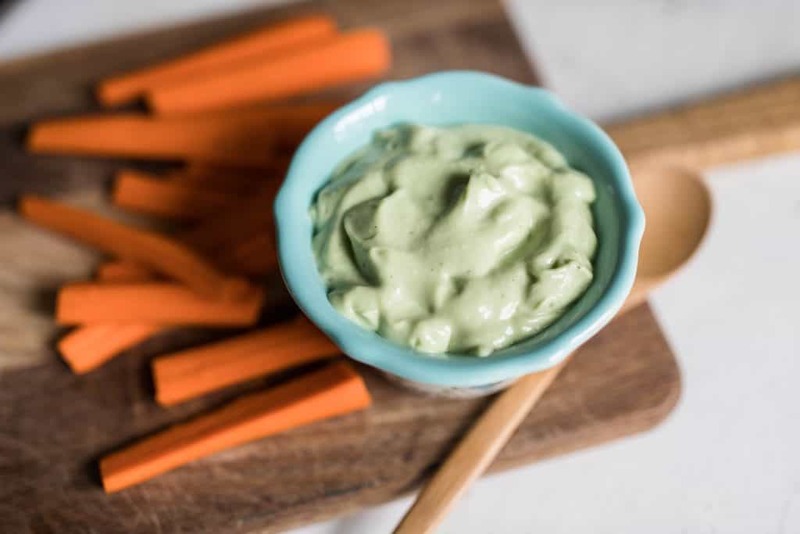 Yogurt avocado aioli is the perfect dip for carrots, celery or crackers. 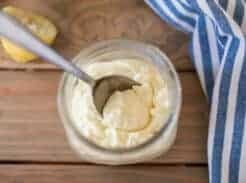 It also tastes great spread on a sandwich or toast. 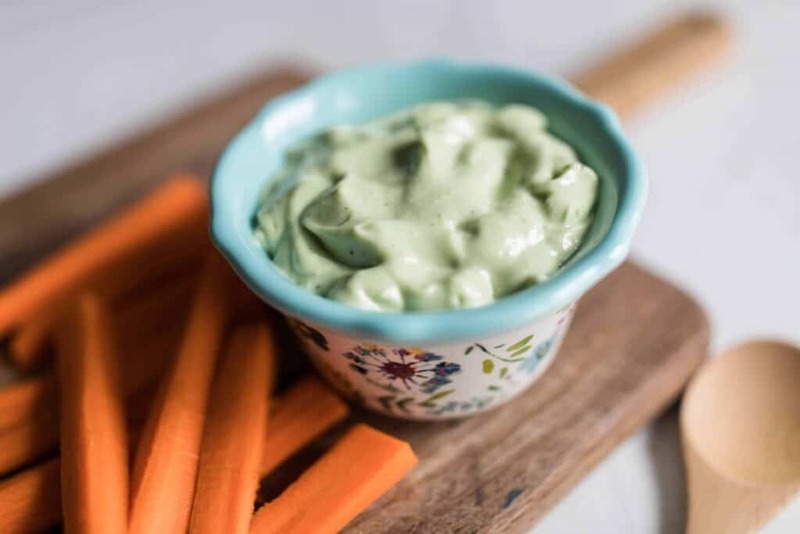 It is made with a short list of healthy, organic ingredients. 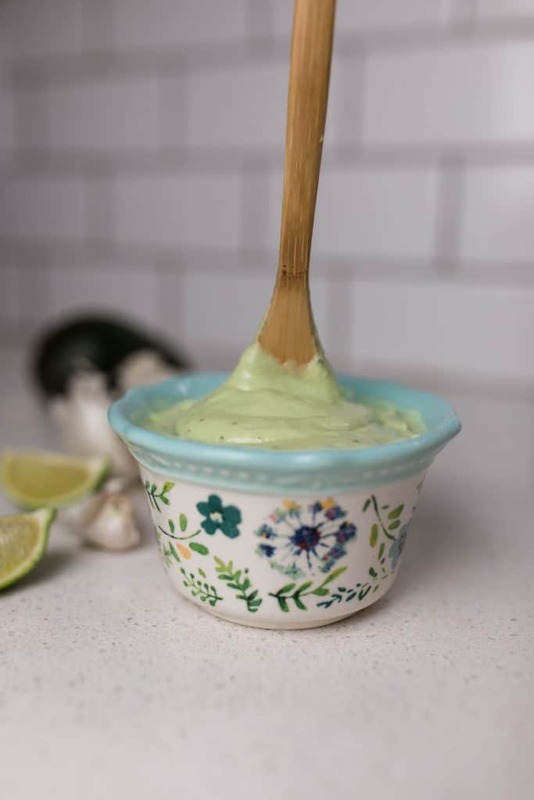 I promise I will get to the Yogurt Avocado Aioli recipe at the end of this post, but first a story about the farms the yogurt came from! 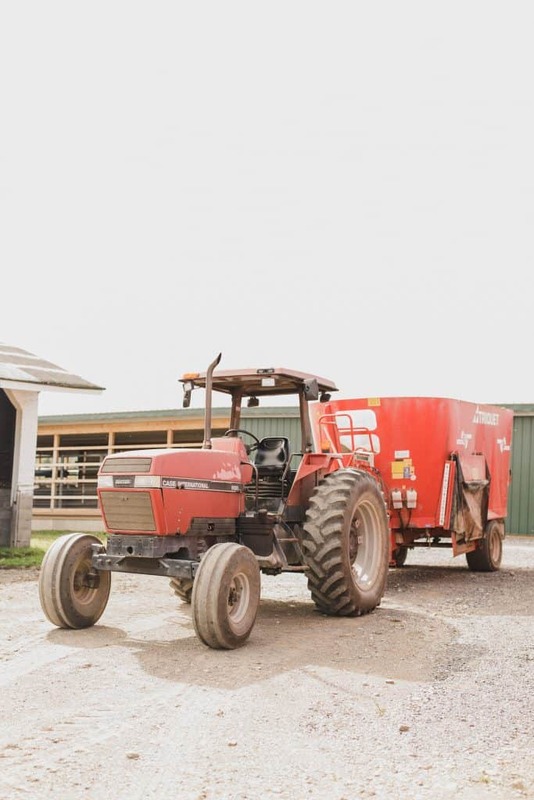 Recently I had the amazing opportunity to visit a few of the small organic farms that supply the milk for Stonyfield organic yogurt. 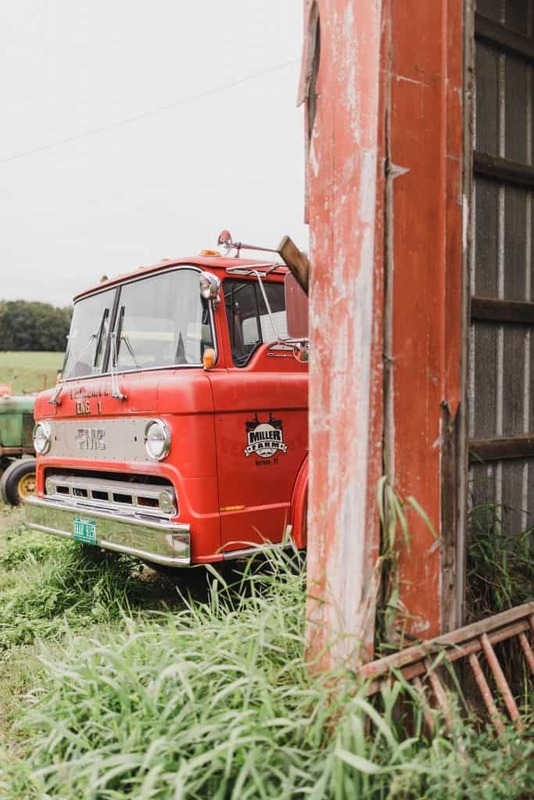 It was two days filled with tall boots in muddy fields, good food and learning about organic farming in a flatbed trailer, pulled by an old tractor. 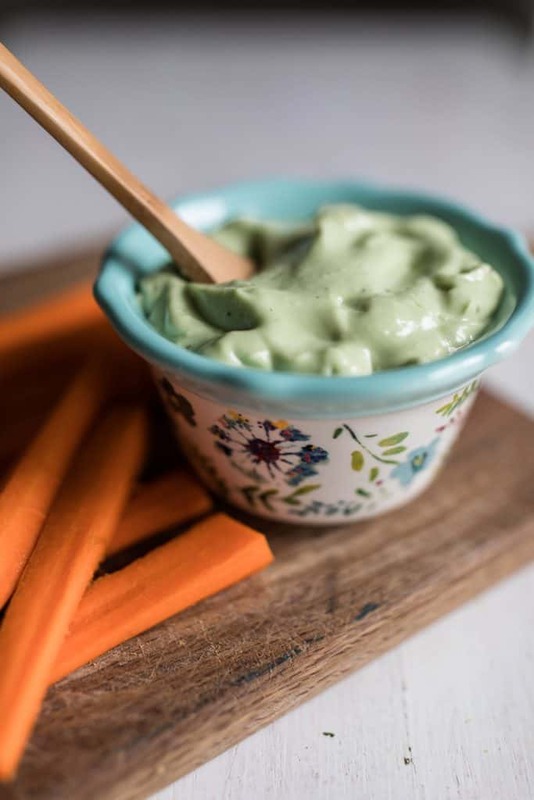 If your love language is gravel roads, green pastures, wandering chickens and white barns, like mine is, you might get lost in these photos and forget all about my yogurt avocado aioli recipe. You see, I grew up on a farm. Every evening I sat in the bed of my dad’s old pickup truck helping him count the cows in the bottom pasture fields. Every year we showed calves at the county fair. I know the hard work, and sometimes hard times, that go into farming. 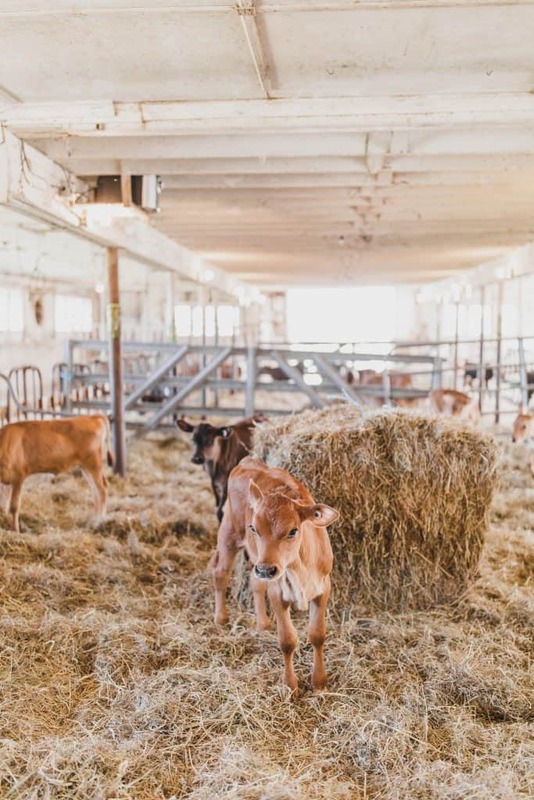 The beautiful New England farms that supply milk to Stonyfield are small organic operations, run by hard working local families. 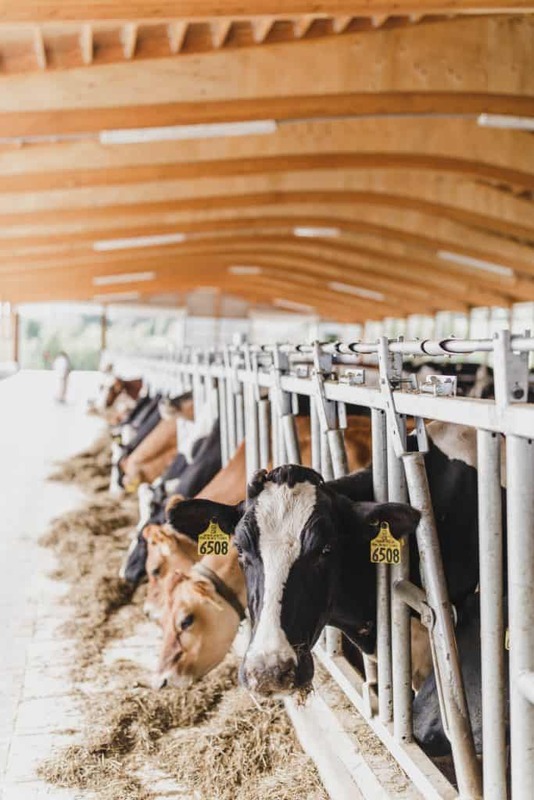 The happy cows are raised up on well-tended green pastures, and silage for the winter. 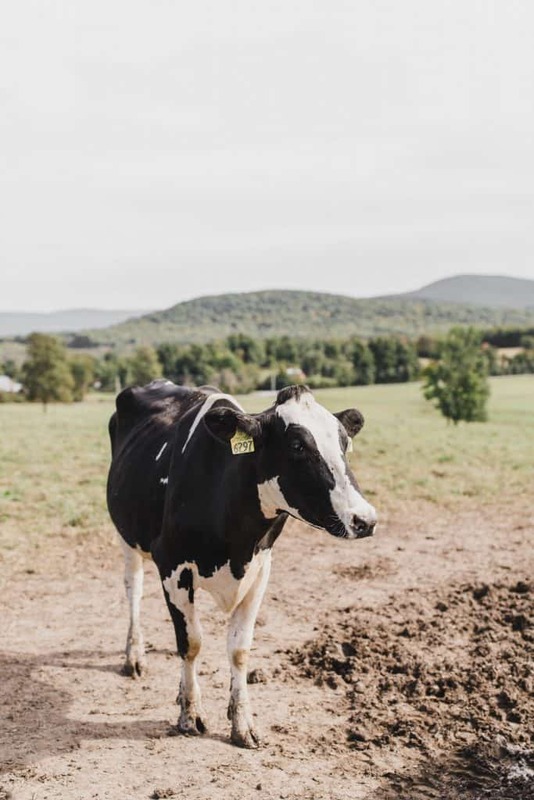 All the milk that Stonyfield uses to make their organic yogurt comes from local cows. 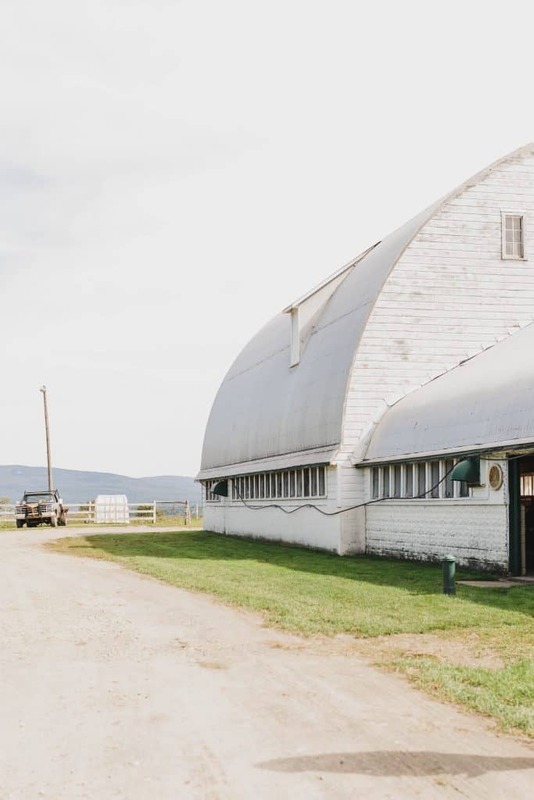 We visited one farm in upstate New York, and another in Vermont. 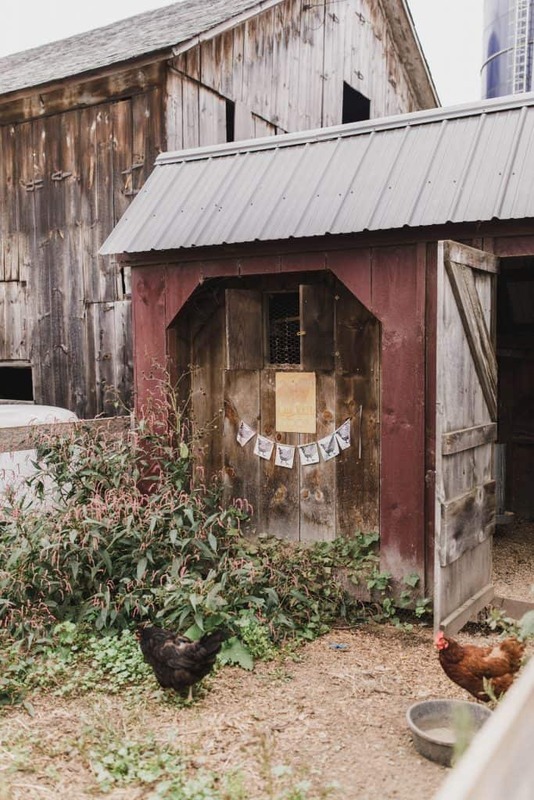 The proximity allows for a smaller environmental footprint and supports local family farms. 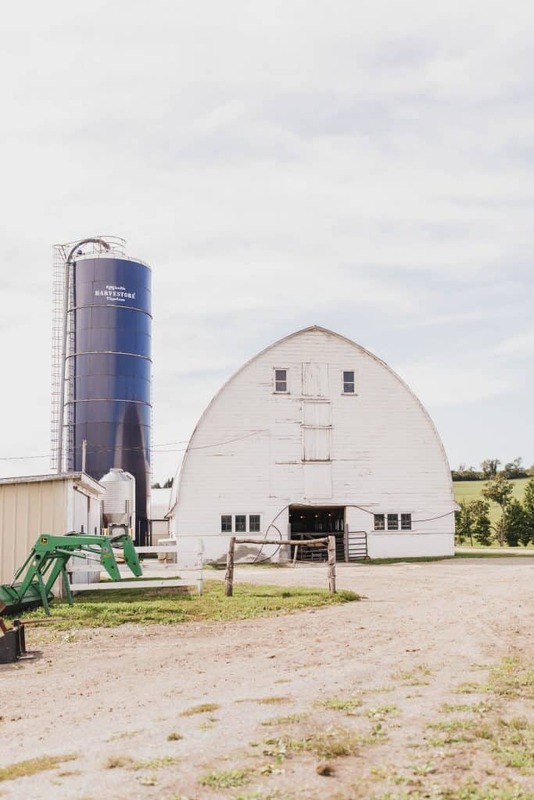 Stonyfield also works with farmers who previously had conventional operations. 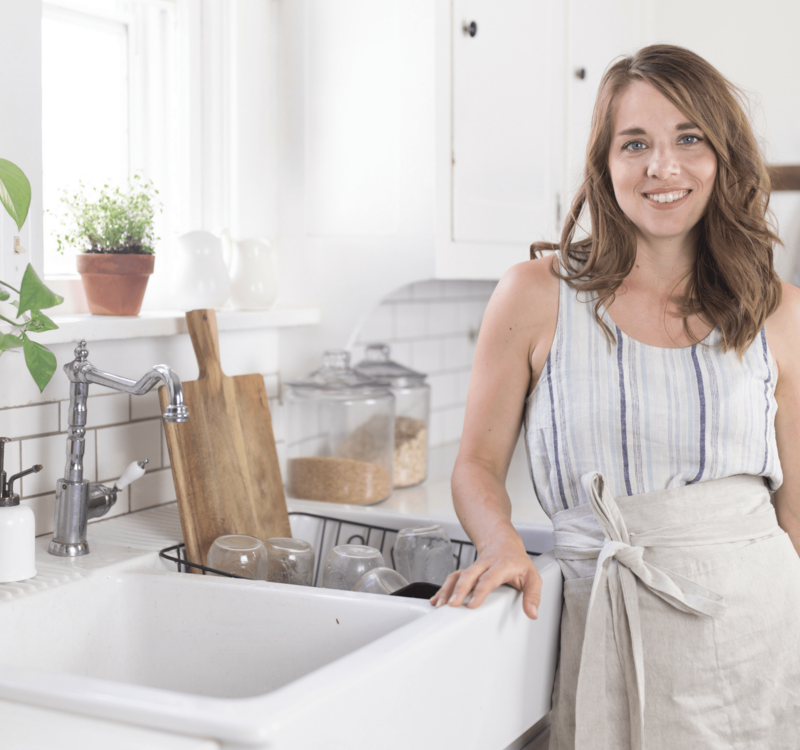 The transition to organic takes three years. 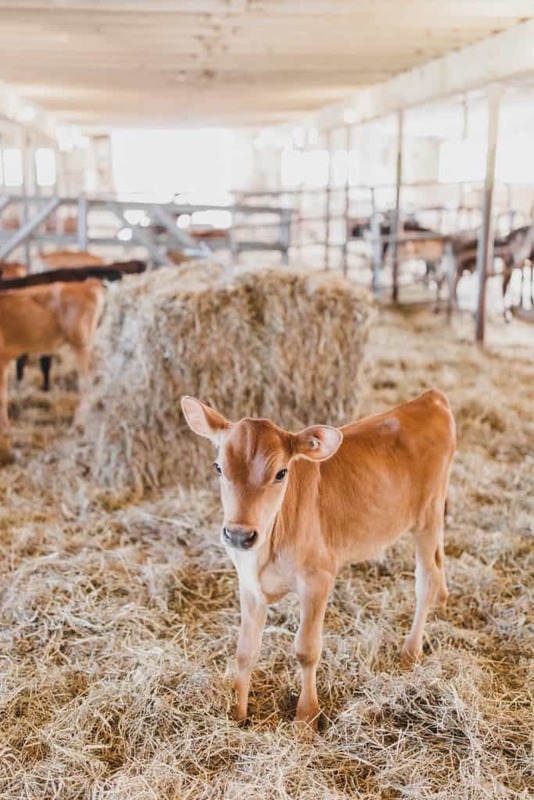 It is a process of switching over the soil the way the pastures and corn are grown and allowing the cows to produce organic milk with their new fodder. The farmer actually offered me a bite of the silage. It had the same taste as homemade fermented vegetables. We toured their organic corn pastures and even watched the cow milking process. 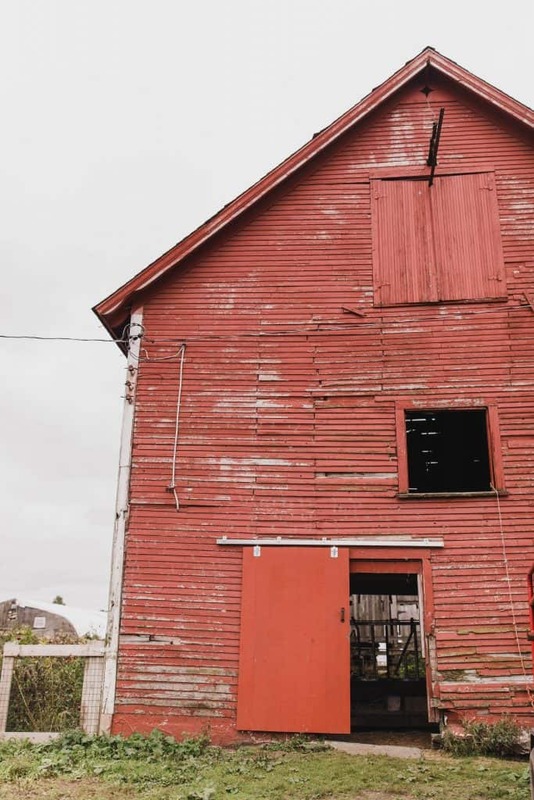 We heard the farmer’s stories, the history of the farms they live on and their optimism for the future of organic farming. 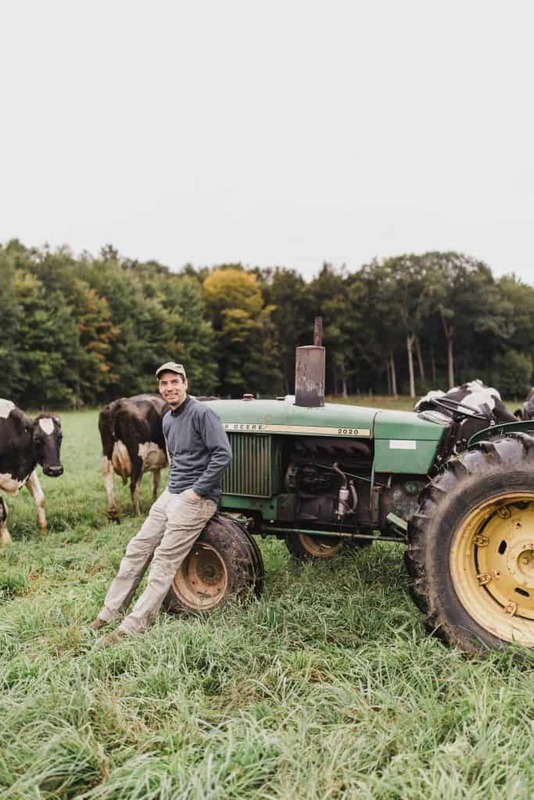 Stonyfield is working hard to spread the message that organic farming is sustainable and a possible transition for all farmers. What’s the difference between all natural and organic? I feel like consumers are being very misled these days, with companies throwing around words like “all natural”. Those words tell you nothing about the nutritional value of the food and where it came from. It can still be full of pesticides and genetically modified. Unless something has a certified organic label, you know very little about what you’re eating. My biggest takeaway from the trip is just how committed Stonyfield is to sustainability and creating products that are better for the environment. Foods that are produced in a more sustainable way are healthier for the both the planet and the people living in it. 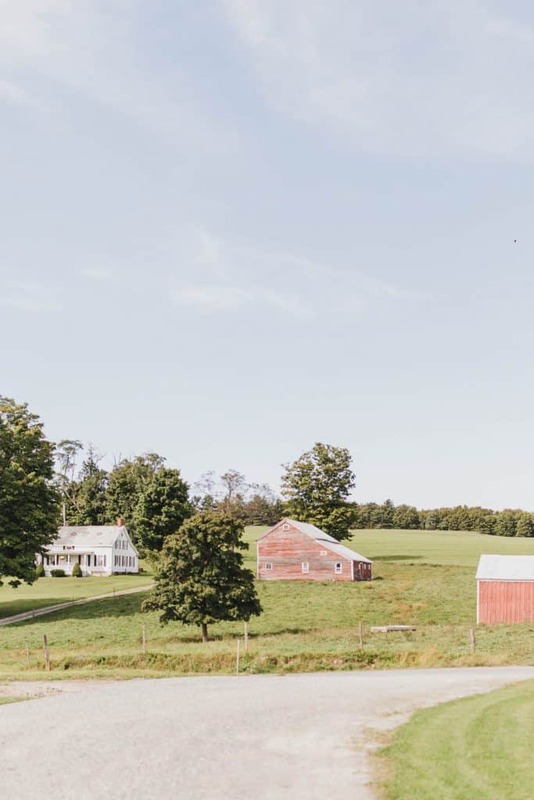 One thing I remember the founder of Stonyfield saying on the trip was people always tend to think organic farming is the way our grandparents used to farm. Actually, organic farming is quite sophisticated and well-researched. It’s not just putting seeds in the ground and hoping for the best. 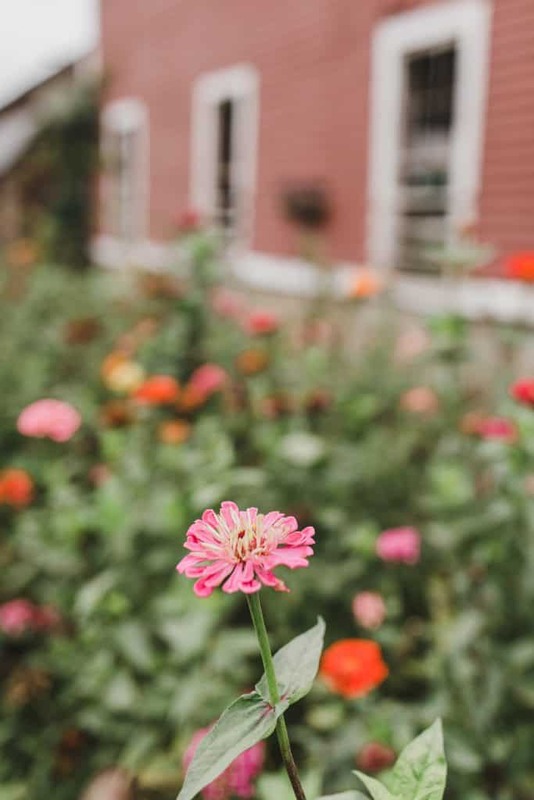 Farmers use methods like crop rotation and introducing helpful bugs to deter unwanted pests, instead of toxic pesticides and herbicides. Find out more on this Organic 101 page. Now, if that wasn’t eye candy for ya, you’re probably reading the wrong blog! 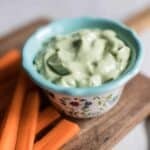 This simple recipe can be used as a dip for crisp raw veggies, or as a spread for a big old sourdough sandwich. Add all the ingredients to a blender and blend on high until it’s all smooth. 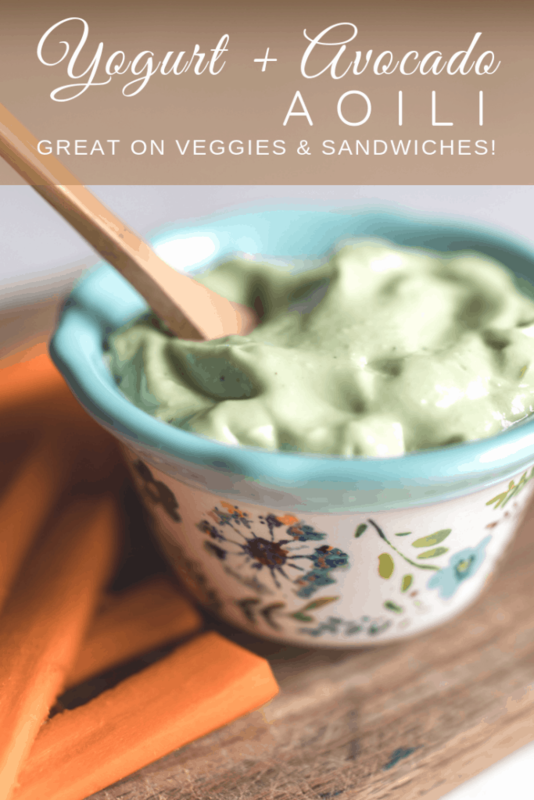 Serve with fresh veggies sticks or crackers. You can also spread it on a sandwich or wrap. 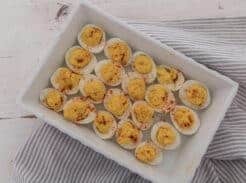 Promised you this recipe was simple! You could also thin it down with a little organic olive oil, and serve it as a salad dressing. Add all the ingredients to a blender and blend on high until it's all smooth. I only ever buy organic and have for about the last 8 years!! God bless the organic farmers!!!! I just printed out the recipe. I can’t wait to serve this to our family & friends on Sunday afternoon during the football games. 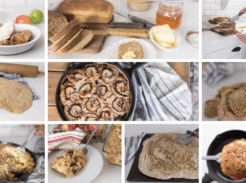 All of the recipes you share with us Lisa, are not only easy but delicious. Love the farm pictures. That’s my kind of tour!! I took my kids on a dairy farm tour a few months ago. 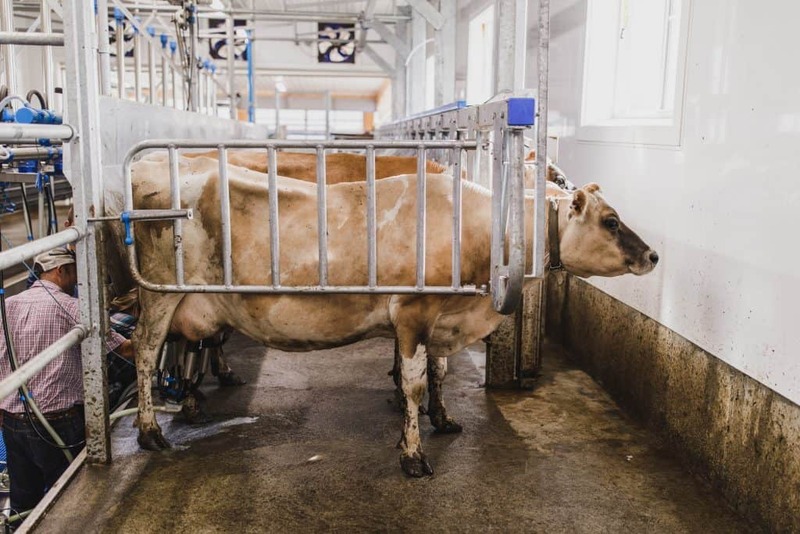 They had both an organic and conventional operation, but I sure was glad to see the organic side and know that is where our families milk came from! Also looking forward to trying the recipe. Love how simple it looks.